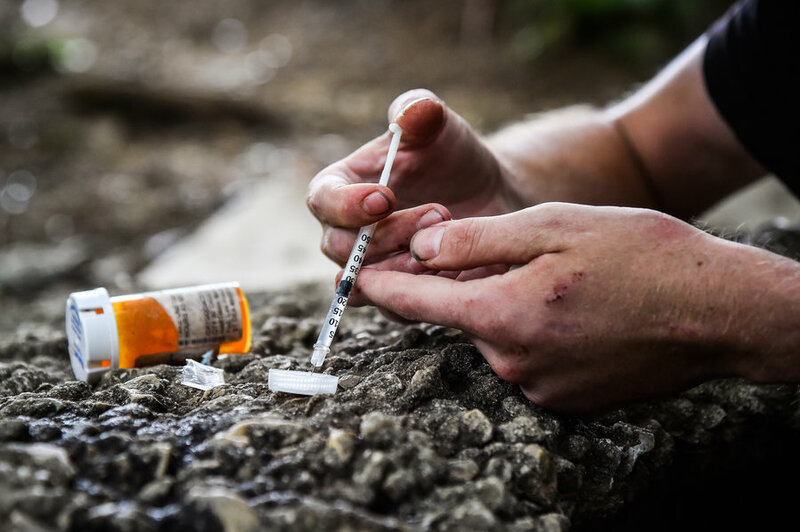 opioids | Fenway Health: Health Care Is A Right, Not A Privilege. opioids | Fenway Health: Health Care Is A Right, Not A Privilege. 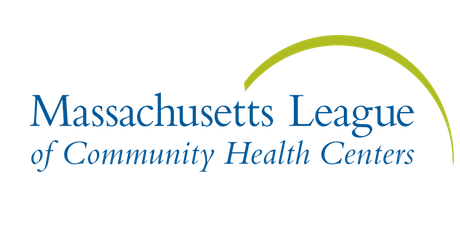 opioids – Fenway Health: Health Care Is A Right, Not A Privilege.